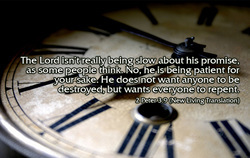 In our world a clock help us understand the time passing in a day. 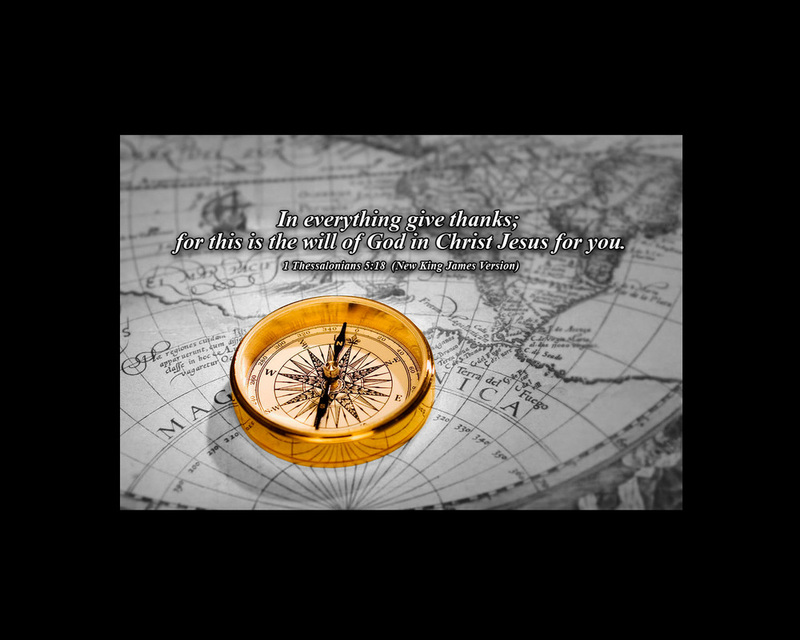 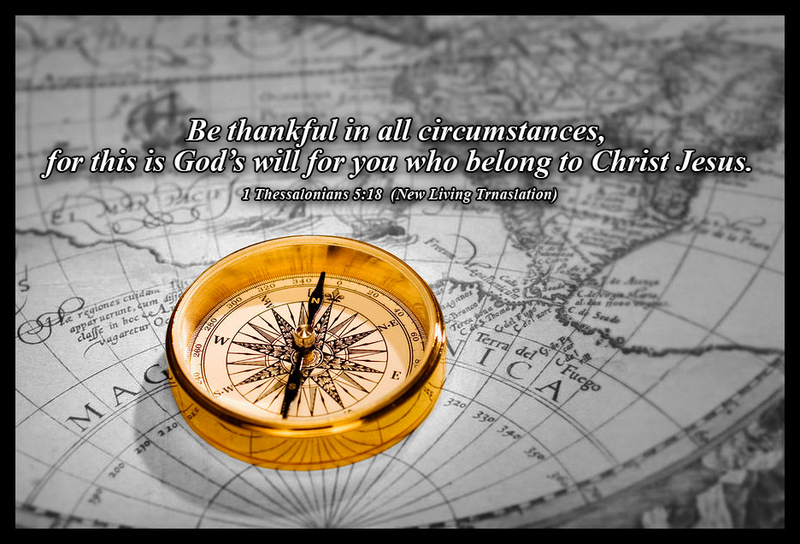 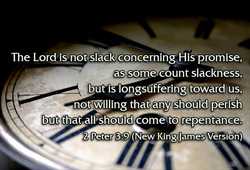 In the Kingdom of God the Father knows the hour of the end, but we do not share that privilege. 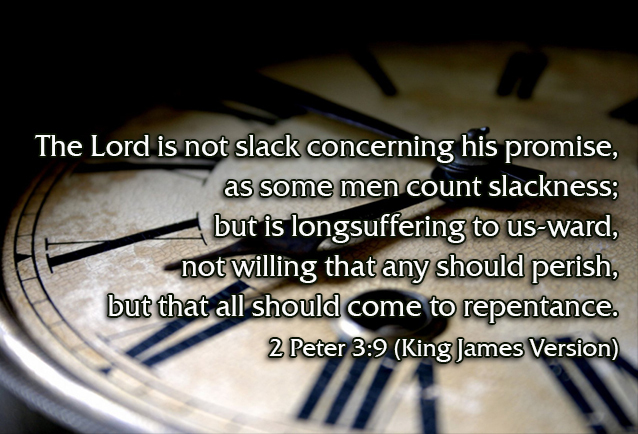 Instead, we wait for the culmination of the age while the Father actively seeks those who would repent of sin and come to receive His grace through Jesus Christ. 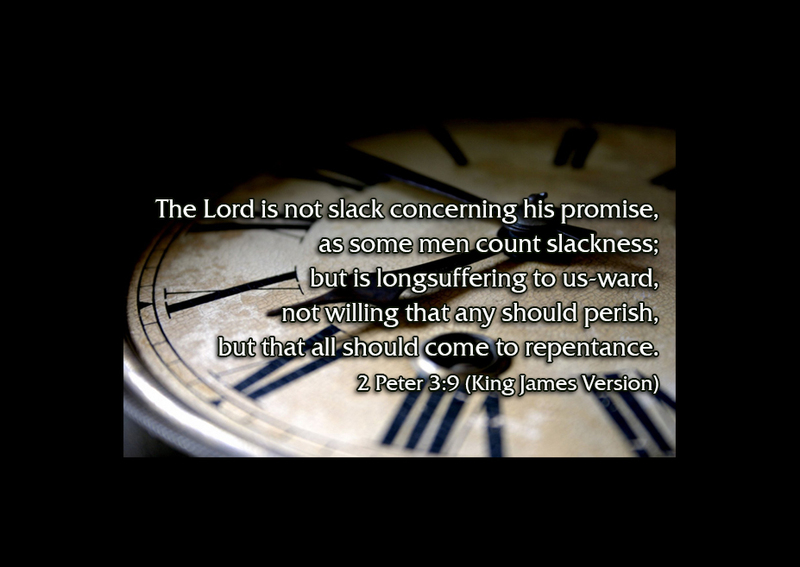 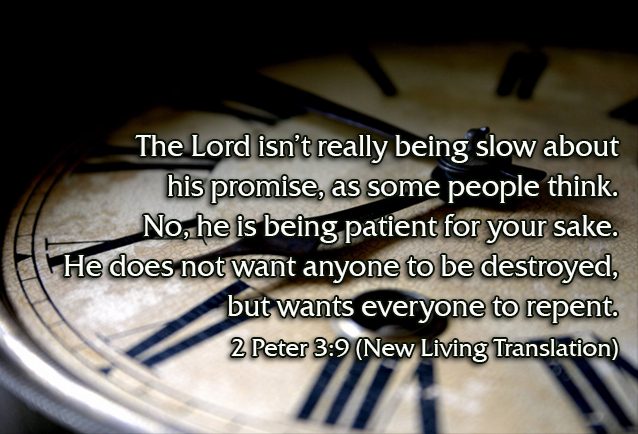 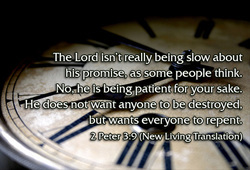 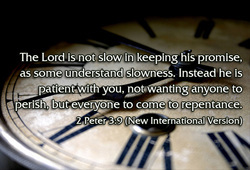 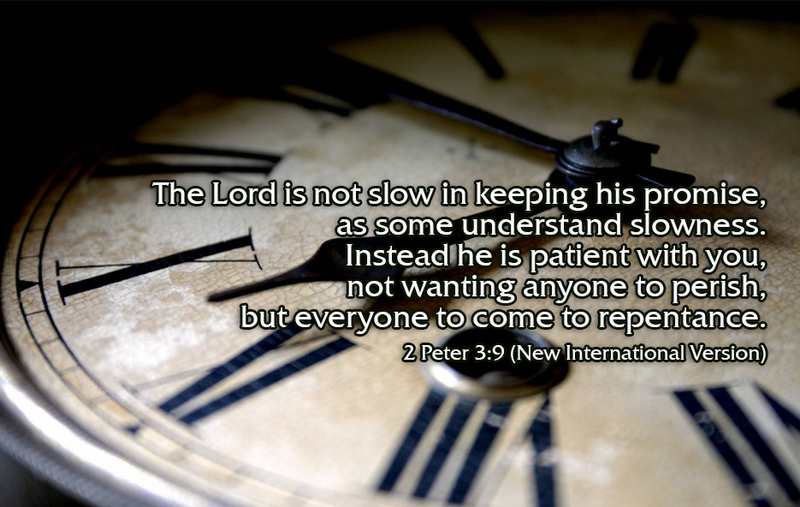 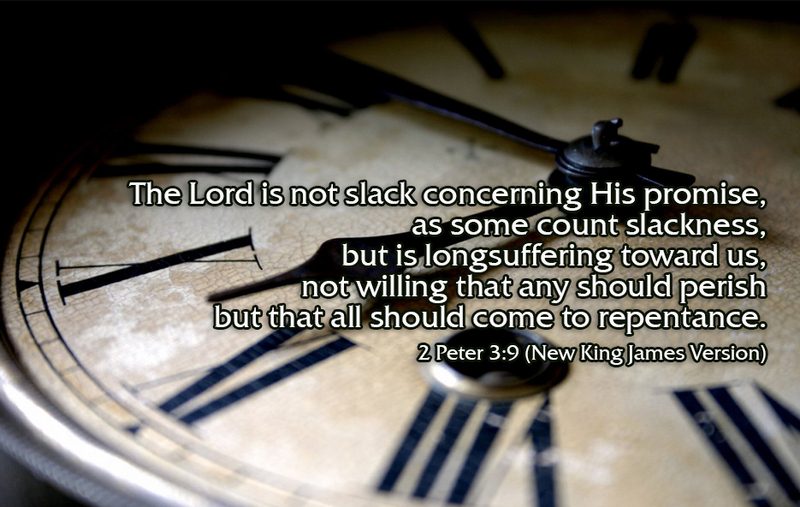 The Lord does not delay and is not tardy or slow about what He promises, according to some people’s conception of slowness, but He is long-suffering (extraordinarily patient) toward you, not desiring that any should perish, but that all should turn to repentance.